This course prepares students for the AP Language and Composition exam, which is administered in May. 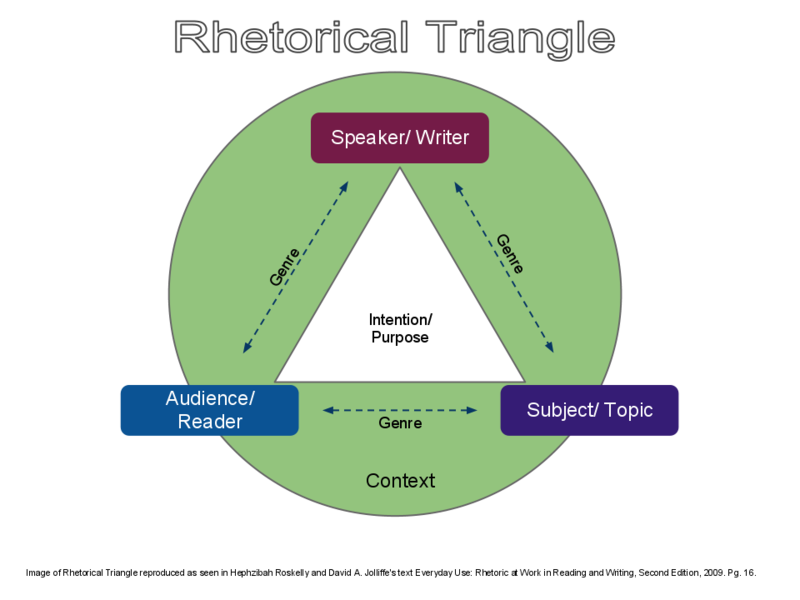 Its focus is on rhetoric, critical reading skills, analysis, and interpretation; it is differentiated from AP Literature by its focus on non-fiction readings and rhetoric rather than literature and aesthetic concerns. Because the focus is on skills, we have a significant level of freedom to choose the specific texts we will read. As a junior-level English class we are required to read The Great Gatsby, and other units have been selected based on student interest as indicated by a vote at the beginning of the year. **NOTE** The Onion website, linked above, is a satirical news publication. It is not curated or edited by me, and may contain materials that are not appropriate for school, such as strong language and adult themes. “Why Don’t We Complain” William F. Buckley, Jr. In each week you will write and revise two essays based on AP Lang FRQs from years past. This will allow intensive writing practice and review of materials and concepts from the last three quarters. Please note that the Morals and Ethics unit will also end on April 26th and some readings and discussions will take place concurrently with this writing practice. Vocabulary and NoRedInk will also continue. After these weeks of essay focus, we will have 2 1/2 weeks remaining before the test (April 29-May 14), during which we will practice timed writing (no revision–just time-management practice! ), review multiple choice techniques, and talk about general test-taking strategies. Materials are available on the Writing Prompts page. Many of the handouts and notes you have received are proprietary and may not be released online. You will need your AP Lang Toolbox, the packet of notes and prompts, and the packet of 2014 test items. In addition to reading one text to end the year, students will complete a final project. 2018: 4th period selected The Things They Carried by Tim O’Brien as their text, 6th period selected True Grit by Charles Portis. The Capstone project will be a presentation on a topic of choice, including an annotated bibliography. See details here. Presentations will be graded with a rubric based in the 5 Canons of Rhetoric. Students may want to review the 5 Canons via BYU’s Silva Rhetoricae site.